Over 55s Village - an enjoyable retirement without the price tag! Located in Carlisle, close to Perth CBD and Victoria Park, Belmont and Carousel shopping centres. Short distance to cafes, bakery, butcher, chemist and specialty stores. Train and bus services are within easy walking distances. 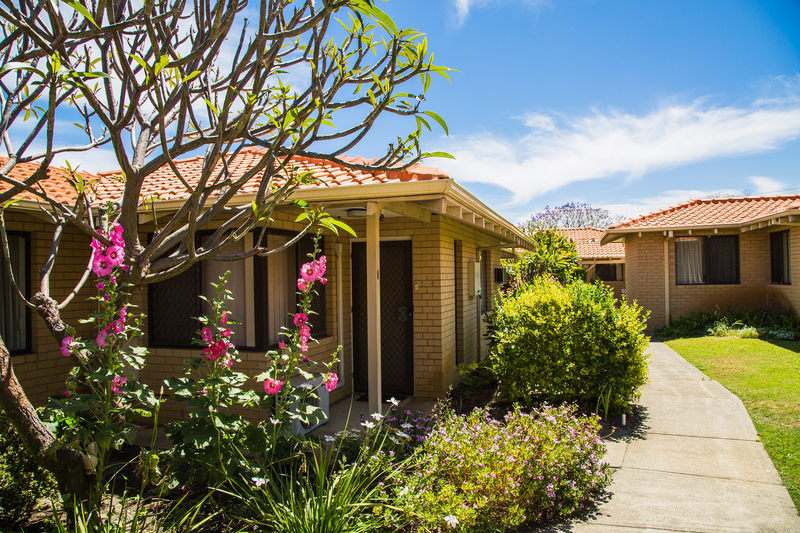 The Village consists of 41 independent living units, situated amongst attractive gardens. 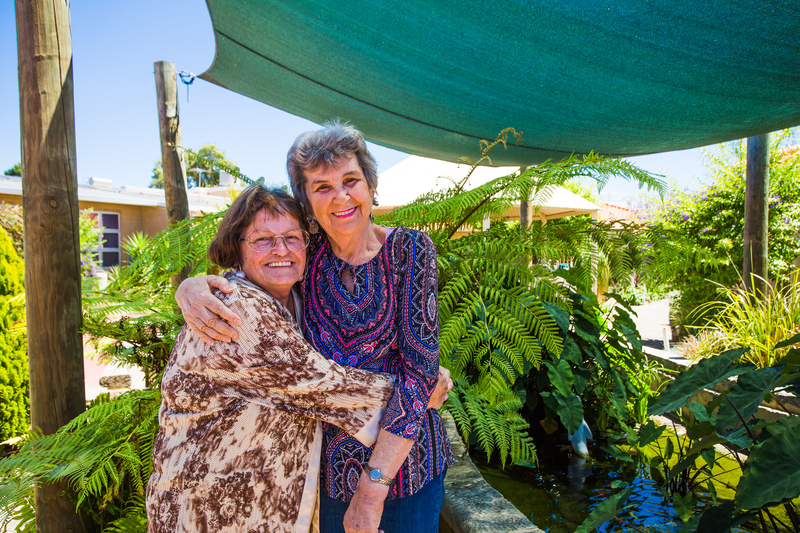 Relax by the pond or enjoy meals and activities at the Community Centre. Home support services are also available to assist. The Village is pet friendly. Right next door is the Community Centre, your place to meet with friends and family and enjoy the many activities on offer including our monthly lunch and shows in the diner. Meals are available dine-in or takeaway. Life tenancy leases allow for affordable living with discount leases available. No stamp duty is payable. Residents may be eligible to receive Commonwealth Rent Assistance. Harold Hawthorne Community Centre was successful in its tender submission for the Housing Authority to develop four aged-person dwellings on the Centre’s vacant land, as part of the Social Housing Investment Package (SHIP). 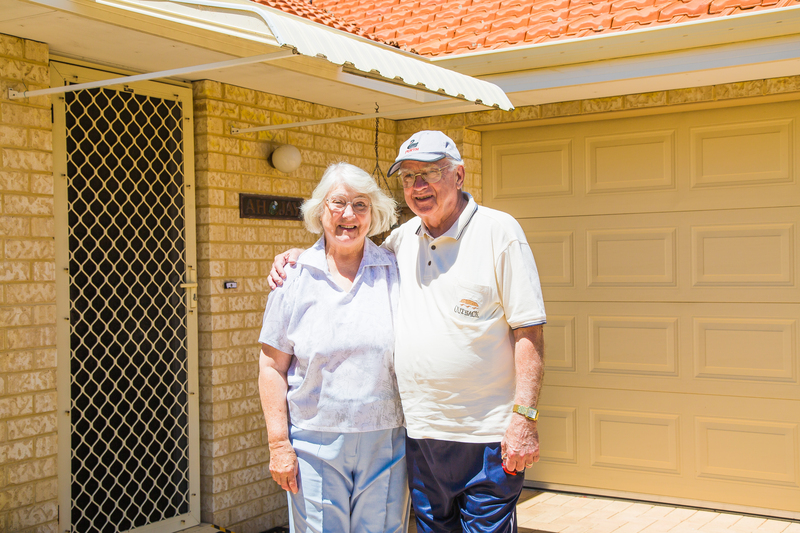 The State Government initiative aims to reduce the number of seniors on the priority wait list by partnering with not-for-profit organisations in the provision of affordable housing. Harold Hawthorne Community Centre management and staff are proud to have been successful in joining the initiative. Accessible design guidelines were adopted to allow for ageing in place. The four brand new units were completed in June 2017 and handover took place on 3rd July 2017. They are now providing affordable housing to benefit those most in need within our community. Eligibility for this accommodation is governed by our agreement with the Department of Housing in accordance with the Community Housing Income and Assets Limits Policy. Applicants must be registered on the Housing Authority’s priority wait list. Could one of our affordable housing options become your ideal new home?